Scholars at Risk is an international network of higher education institutions dedicated to protecting threatened scholars, preventing attacks on higher education communities and promoting academic freedom worldwide. 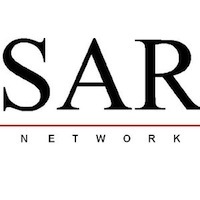 SAR protects scholars suffering grave threats to their lives, liberty and well-being by arranging positions of sanctuary at institutions in our network for those forced to flee. SAR also provides advisory services for host institutions and scholars, including those still under threat as well as those forced into exile who are struggling to restart their lives and careers. For more information please visit the SAR website. 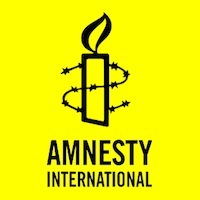 Amnesty International is a global movement of more than 3 million supporters, members and activists in over 150 countries and territories who campaign to end the grave abuses of human rights worldwide. The AI vision is for every person to enjoy all the rights enshrined in the Universal Declaration of Human Rights and other international human rights standards. AI is independent of any government, political ideology, economic interest or religion, and is funded mainly by its membership and through public donations. For more information please visit the Amnesty International website. The Center for Justice and Accountability is an international human rights organization dedicated to deterring torture and other severe human rights abuses around the world and advancing the rights of survivors to seek truth, justice and redress. CJA uses litigation to hold perpetrators individually accountable for human rights abuses, develop human rights law, and advance the rule of law in countries transitioning from periods of abuse. CJA was founded in 1998 and is based in San Francisco, California. For more information please visit the Center for Justice and Accountability website. The Carter Center was founded in 1982 by former U.S. President Jimmy Carter and his wife Rosalynn Carter in partner ship with Emory University. The Carter Center is guided by a fundamental commitment to human rights and to the alleviation of human suffering. It seeks to prevent and resolve conflicts, enhance freedom and democracy and improve health. The Center emphasizes action and results, does not duplicate the efforts of others, recognizes failure as an acceptable risk and acts as a nonpartisan and neutral entity in dispute resolution activities. 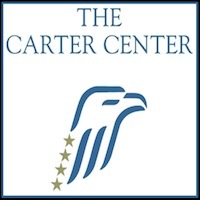 For more information please visit the Carter Center website. 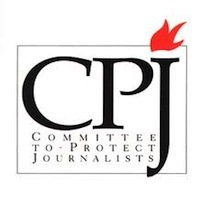 The Committee to Protect Journalists is an independent non-profit organization that promotes press freedom worldwide and defends the rights of journalists to report the news without fear of reprisal. 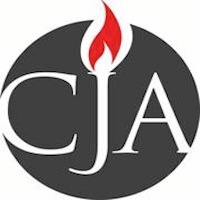 CPJ ensures the free flows of news and commentary by taking action wherever journalists are attacked, imprisoned, killed, kidnapped, threatened, censored or harassed. CPJ believes that journalism plays a vital role in the balance of power between a government and its people, and that when a country’s journalists are silenced, its people are silenced as well. For more information please visit the CPJ website. 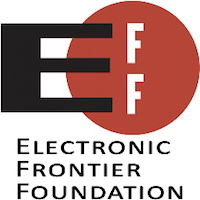 The Electronic Frontier Foundation was founded in 1990 to confront cutting-edge issues defending free speech, privacy, innovation and consumer rights today. When freedoms in the networking world are under attack, the EFF is the first line of defense and achieves significant victories on behalf of consumers and the general public by blending the expertise of lawyers, policy analysts, activists and technologists. EFF fights for freedom primarily in the courts, bringing and defending lawsuits even when that means taking on the U.S. government or large corporations. For more information please visit the EFF website. 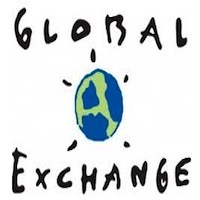 Global Exchange is an international human rights organization dedicated to promoting social, economic and environmental justice since its establishment in 1988. Global Exchange envisions building a robust U.S. movement capable of creating change from the grassroots, powered by people-to-people ties. The organization’s holistic approach reaches thousands of members and supporters through educating the U.S. public about root causes of injustice and the impacts of U.S. government policies and corporate practices. For more information please visit the Global Exchange website. Human Rights Watch is one of the world’s leading independent organizations dedicated to defending and protecting human rights. 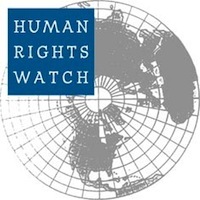 By focusing international attention where human rights are violated, HRW gives a voice to the oppressed and holds oppressors accountable for their crimes. The organization’s rigorous, objective investigations and strategic, targeted advocacy build intense pressure for action and raise the cost of human rights abuse. HRW has worked for over 30 years to bring greater justice and security to people around the world. For more information please visit the HRW website. 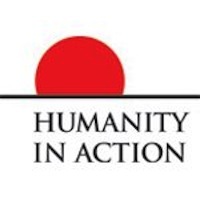 Humanity in Action is an international educational organization dedicated to educating, inspiring and connecting a global network of students, young professionals and established leaders committed to promoting human rights, diversity and active citizenship in their own communities and around the world. This non-profit and non-partisan organization is comprised of national affiliates with governing Boards in each of its member countries and is overseen by Humanity in Action, Inc. headquartered in the United States. For more information please visit the Humanity In Action website. 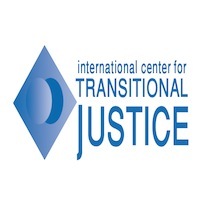 The International Center for Transitional Justice is an international non-profit organization specializing in the field of transitional justice. The ICTJ strives to advise state institutions and policymakers at the local, national and international level, work with victims’ groups and communities, human rights activists, women’s organizations and others in society with a social justice agenda and research, analyze and report on transitional justice developments worldwide. ICTJ does this by providing technical expertise and knowledge of comparative experiences in social justice from across the globe. Internships and job opportunities are currently available. For more information please visit the ICTJ website. 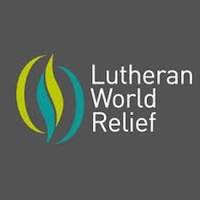 Lutheran World Relief is a faith-based ministry of American Lutherans dedicated to serving communities living in poverty around the world. The LWR mission is to work with Lutherans and partners around the world to end poverty, injustice and human suffering. LWR envisions a world in which each person, every community and all generations live in justice, dignity and peace. LWR does this by committing itself to promoting and enacting the values of gratitude, calling, accompaniment, stewardship and innovation. For more information please visit the Lutheran World Relief website. Oxfam America is an international organization working to right the wrongs of poverty, hunger and injustice around the world. The organization saves lives, develops long-term solutions to poverty and campaigns for social change. As one of 17 members of the international Oxfam confederation, Oxfam America also works with people in more than 90 countries around the world to implement lasting solutions. The Oxfam America envisions a just world without poverty and strives to create lasting solutions to poverty, hunger and social injustice. 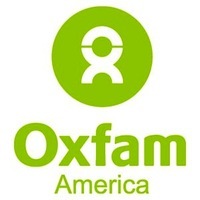 For more information please visit the Oxfam America website. Physicians for Human Rights is an independent organization that uses medicine and science to stop mass atrocities and severe human rights violations against individuals. PHR uses its investigations and expertise to advocate for the prevention of individual or small scale acts of violence from becoming mass atrocities, the protection of internationally-guaranteed rights of individuals and civilian populations and the prosecution of those who abuse human rights. 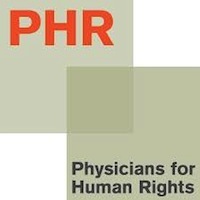 PHR was founded in 1968 on the premise that health professionals are uniquely positioned to fight human rights violations. For more information please visit the PHR website. Save the Children works to provide children in the United States and around the world a healthy start, the opportunity to learn and protection from harm. When disaster strikes, Save the Children puts children’s needs first. They advocate for and achieve large-scale change for children while simultaneously saving children’s lives. In partnership with Save the Children members worldwide, the organization provides assistance to children in over 120 countries, providing support for health, education, protection, disaster relief and more. For more information please visit the Save The Children website. Witness is an international non-profit organization that has been using the power of video and storytelling for over 20 years to open the eyes of the world to human rights abuses. Witness was co-founded in 1992 by musician and human rights advocate Peter Gabriel, Human Rights First and the Reebok Human Rights Foundation. Witness empowers human rights defenders to use video to fight injustice and to transform personal stories of abuse into powerful tools that can pressure those in power or with power to act. For more information please visit the Witness website. Human Rights First is an independent advocacy and action organization that challenges the United States to live up to its ideals and believes that American leadership is essential in the struggle for human rights. 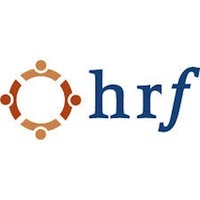 The HRF presses the U.S. government and private companies to respect human rights and the rule of law and steps in to demand reform, accountability and justice when this does not occur. The HRF works worldwide to harness American influence and to secure core freedoms. For more information please visit the HRF website.